Hello everyone! 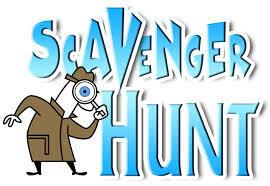 I’m here today playing along with a couple blog challenges. I hardly get to play at times so when I do, I get super excited. Today I’m here with the Muse Challenge #95. The Muse this week is Caroline. 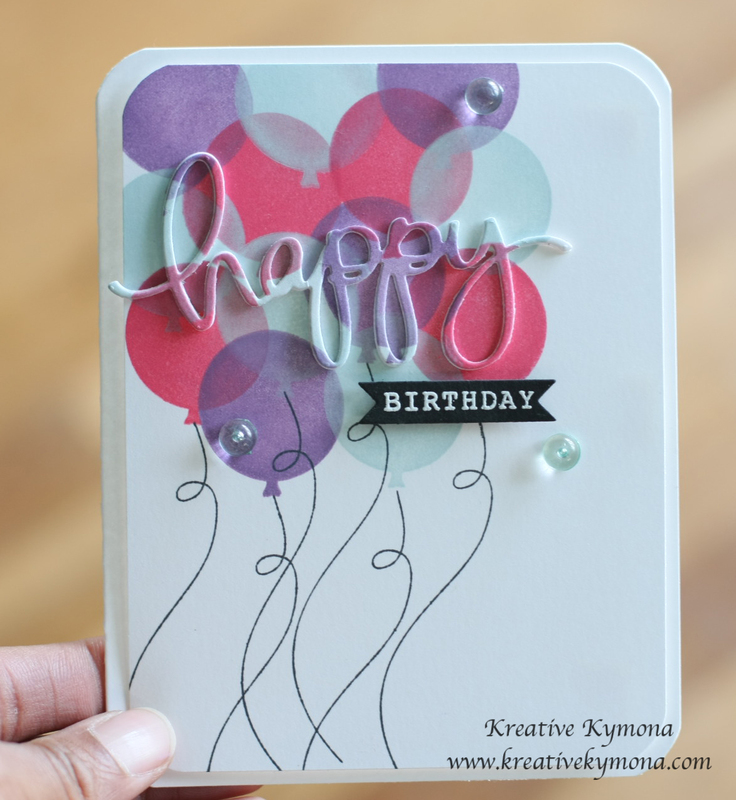 I’m also here with Simon Says Stamp Wednesday Challenge: Anything Goes. I’m also here with Simply Create Too SNOW, SNOW, SNOW or All White Challenge #75. I just love how my card turned out. 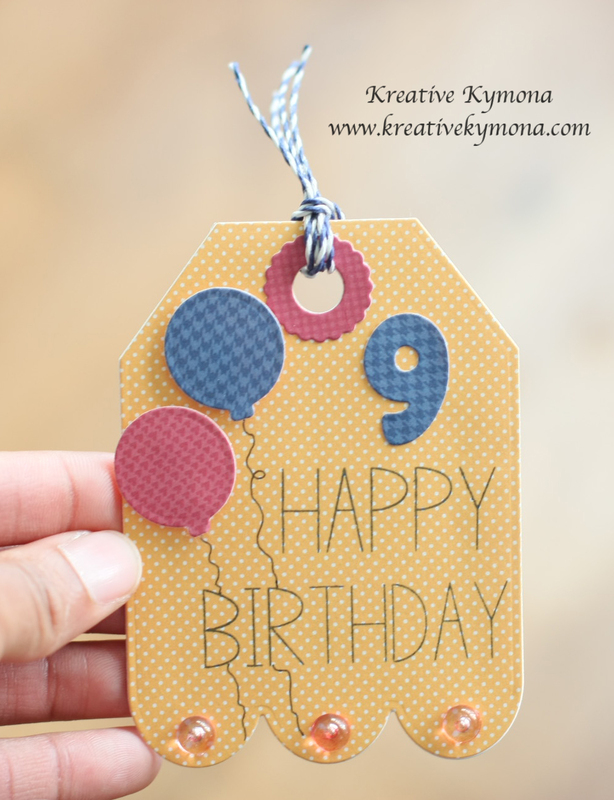 I saw the fabulous Laura Bassen create a card like this and I knew I had to give it a try. I love the simplicity in the design. So I gather all of my supplies and pulled this card off. 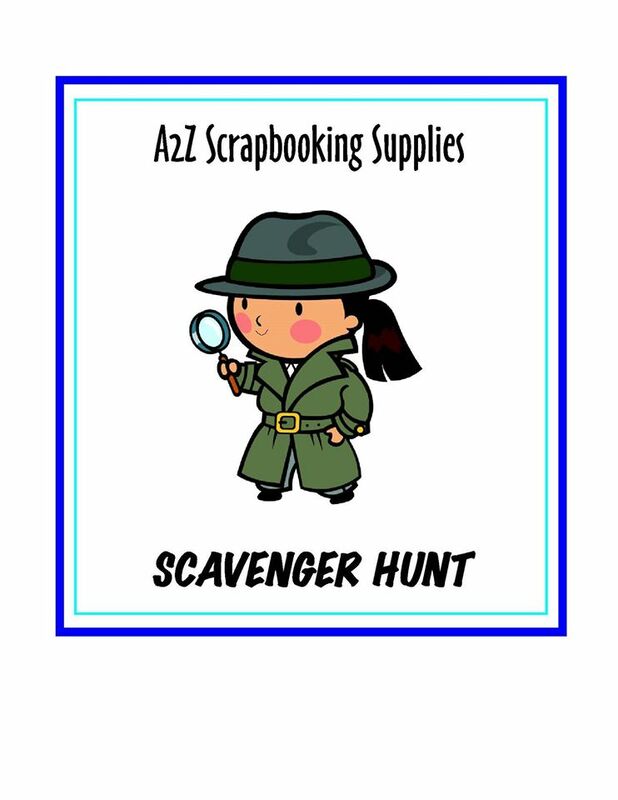 Creating this card was easy because everything was die cut! 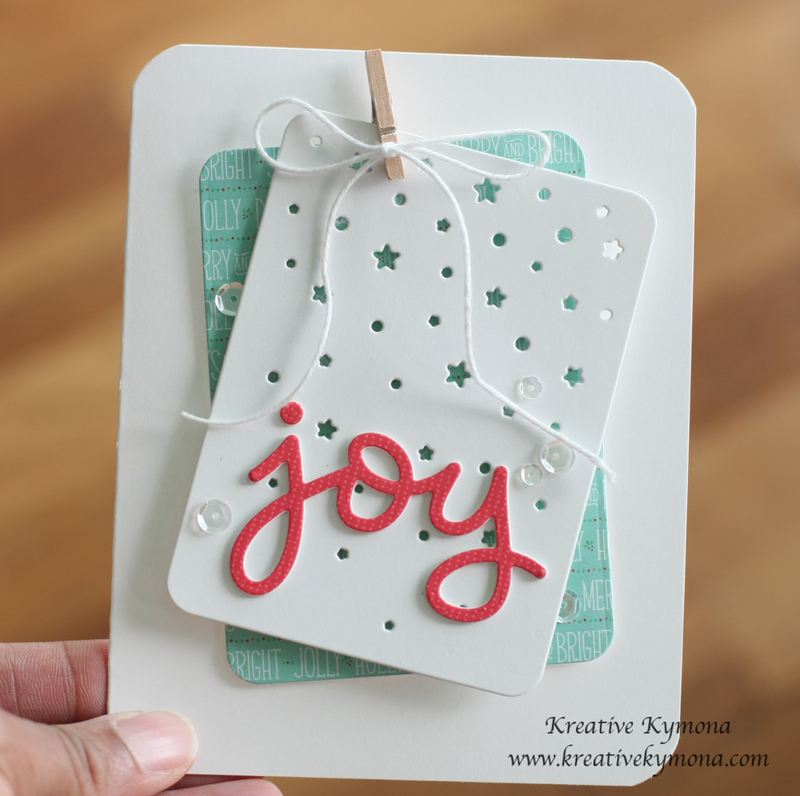 I love how the pop of red from Lawn Fawn’s Joy die stand out on Papertrey Ink’s Journal Card 5 Die and matches the hint of red on the pattern paper. I used Technique Tuesday’s Story Card Die to cut Lawn Fawn’s Snow Day patten paper. I added Pretty Pink Posh 4mm Sparkling Clear Sequins and 6mm Sparkling Clear Sequins. I tied Stampin’ Up! 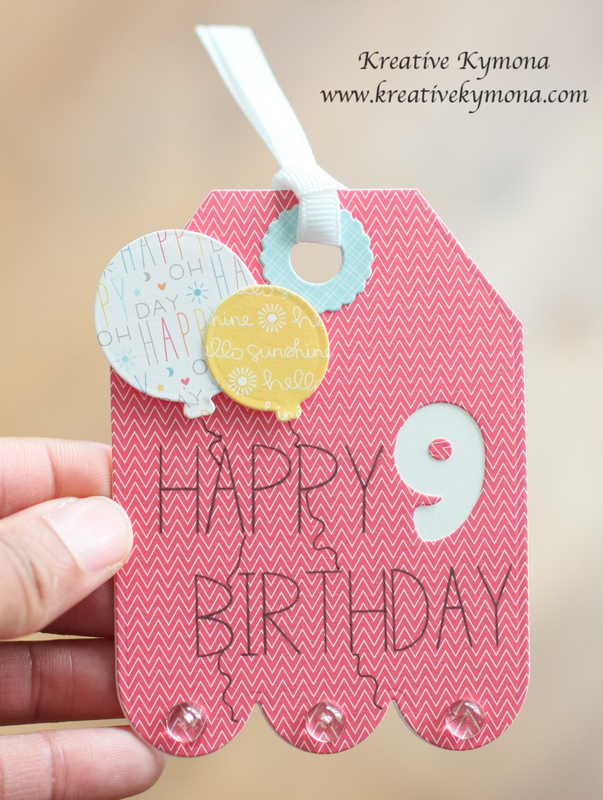 Whisper White Bakers Twine on the Stampin’ Up! clothespin. So, what do you think? Please let me know below. I would love to hear from you. Hello everyone!!! I’m here today with another Muse Challenge #94. Its been awhile seen I last played with them. I’m glad I get to participate this week. Here is a look at my interpretation of her card. I must warn you, my die cut doesn’t match up equally with my balloons. I’m not sure what happen but I like it just how it is. What do you think? This die cut technique isn’t a new one, but its a fun one. Hello everyone!! 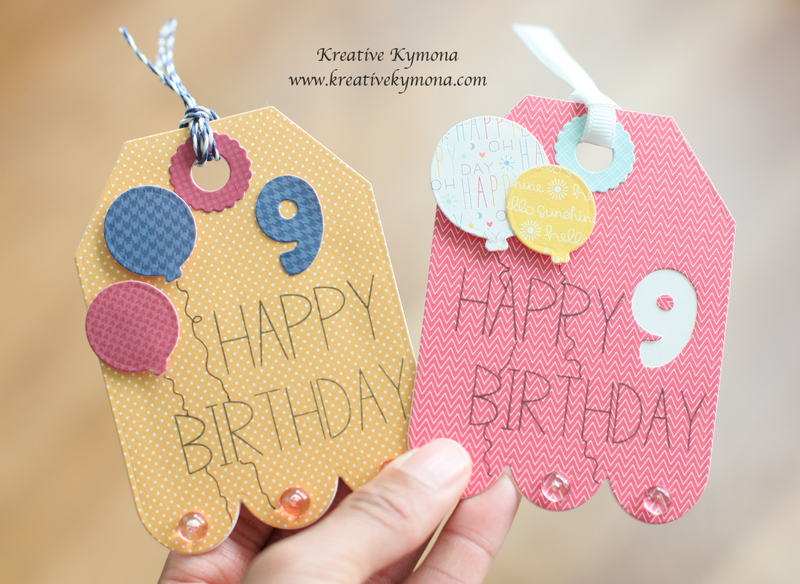 I’m here today on the Sweet Stamp Shop blog. 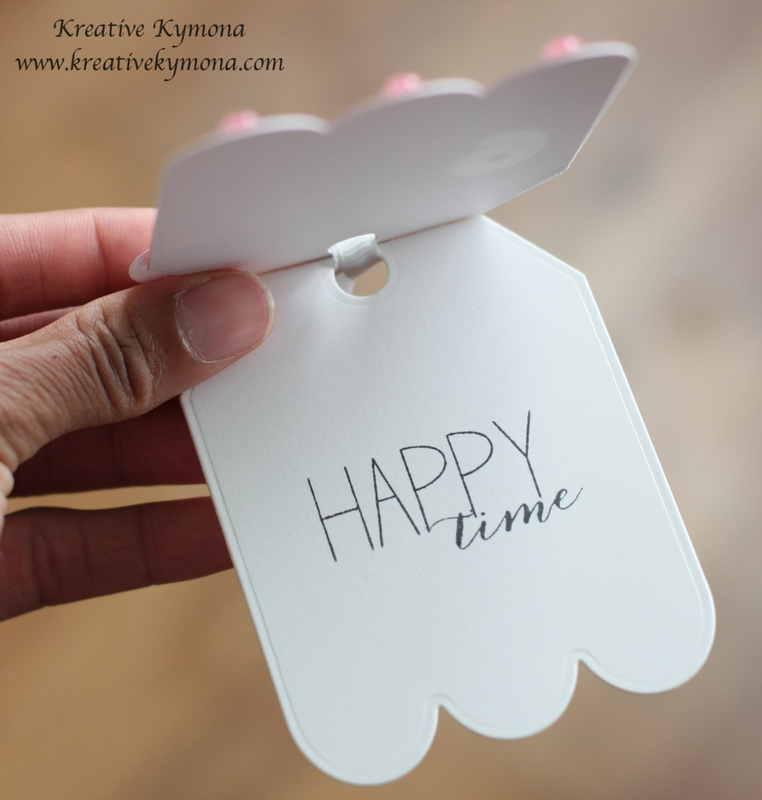 I have more gift packaging ideas for you!!! Who doesn’t love getting gifts in pretty packaging? I know I sure do. There are times when I get gifts and do not want to open them because the wrapping is so pretty. Isn’t that crazy. I know it is but what can I say. LOL!! I facilitate a reading group for 21 of my coworkers at a big hospital in the city. This reading group is based on an honor system. The reading year starts January 1 and ends December 31. All of the participates chooses what their reading goal will be for the year and they try their best to met their goal by December 31. I do not pick any books except my own. Everyone chooses their own books. All they have to do is give me the name and author of the book. I enter the information onto a spreadsheet. That spreadsheet is update often and sent out once a month to all of the participants. I have to say since the start of this group 3 years ago, my department has read over 1000 books. So to reward everyone for participating I usually do giveaways, give out special gifts to individuals who go beyond their goal and I also give gifts just because. So, today I bring you three gift boxes that say thank you in different languages for three of my coworkers who really have met their goal before the end of the year. 1. You use them as place setting for each of your guest. Instead of thank you, put their name. 2. You could give them as thank you gifts for sharing Thanksgiving with you. 3. If you have children, you could make one for each of their teachers to say thank you before they go out on Thanksgiving break. 4. You could change the colors and make a bunch of these boxes for Christmas for teachers, students, coworkers, friend or family members. 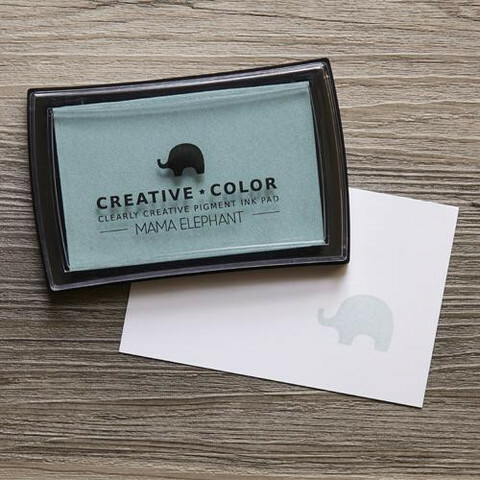 The possibilities are endless and that’s because I used one of the Sweet Stamp Sets that is so versatile. I love this set because it allows me to say thank you in different languages, so that I can personalize my gifts. You can also use it all year round, now that is a set I need on my desk all the time! Don’t you just love them!! Do you think my coworkers will love them too? I sure hope so!! Check out Sweet Stamp Shop blog for details on how to create these boxes.